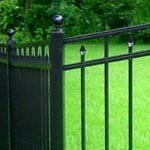 Hartlage Fence Company is proud of its long heritage and strong reputation in Louisville and Southern Indiana. 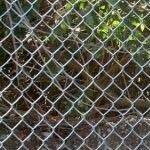 That reputation was earned by building quality fences, excellent customer service, and having great team members who embrace our core values. If you are a dedicated, reliable, and positive individual we are interested in talking to you about joining our team. Spring and summer are the busiest months of the year and we have openings for both fence installers and a part-time shop technician. 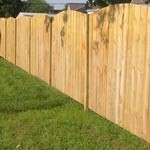 We are looking for both full-time fence installers and will accept applications for summer positions from college students as well. 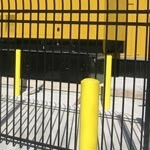 This is where the action is, building and installing fences for both residential and commercial customers, and then putting the Hartlage Fence sign on at completion. We are proud of the work we do! Critically important that you are reliable – we have commitments and a reputation to uphold! We are looking for a part-time shop technician to fill supply orders from walk-in customers and keep the shop running smoothly.